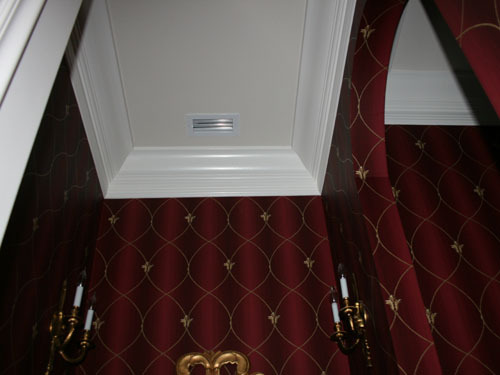 No home is complete without some type of crown moulding adorning the walls and ceilings. It is the finishing touch to a room. We offer it in many different profiles and sizes. 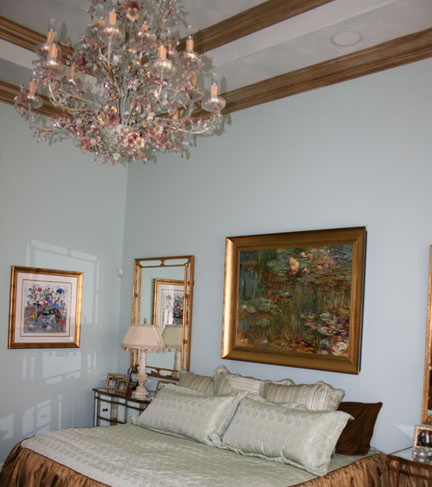 The rule of thumb is the taller the ceiling height, the taller the crown. 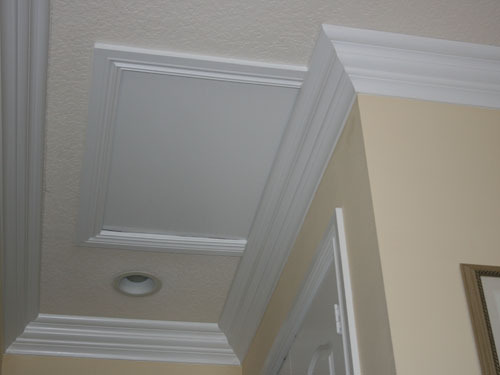 Most of the newer homes in South Florida have tall ceilings, so often we use a 7 inch tall crown moulding. 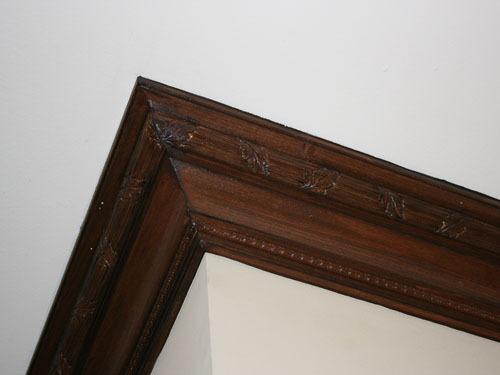 The crown moulding material can be LDF (light density fiberboard), Finger Joint Pine, Poly Foam or Poplar wood. 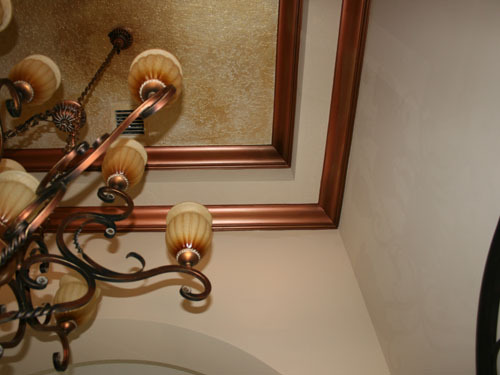 They are all great materials depending upon your particular application and budget. We have installed them all and will be happy to further discuss your applications with one of our consultants. Copyright © 2012. 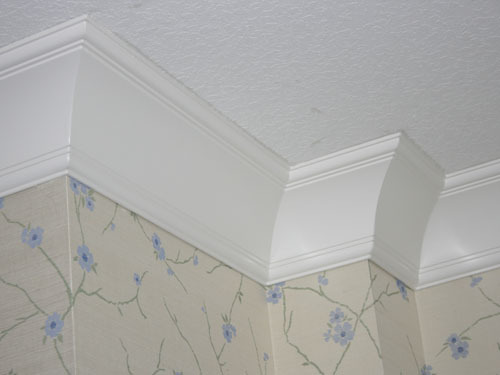 Matot Mouldings. All rights reserved.